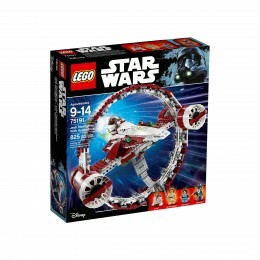 Play at warp speed with Obi-Wan's Jedi Starfighter With Hyperdrive! Speed across the galaxy with Obi-Wan's Jedi Starfighter With Hyperdrive. 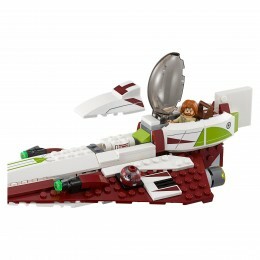 This detailed LEGO brick recreation of the ship featured in Star Wars: Attack of the Clones includes an opening minifigure cockpit, space for the R4-P17 Astromech droid top section and 2 stud shooters, while the large hyperdrive features 2 spring-loaded shooters, big engines, and a grab handle for enhanced play and quick release of the docked model. 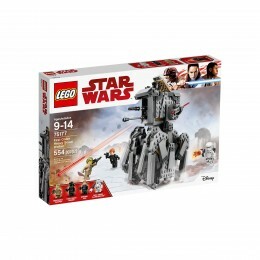 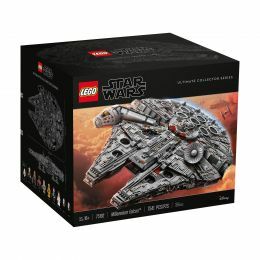 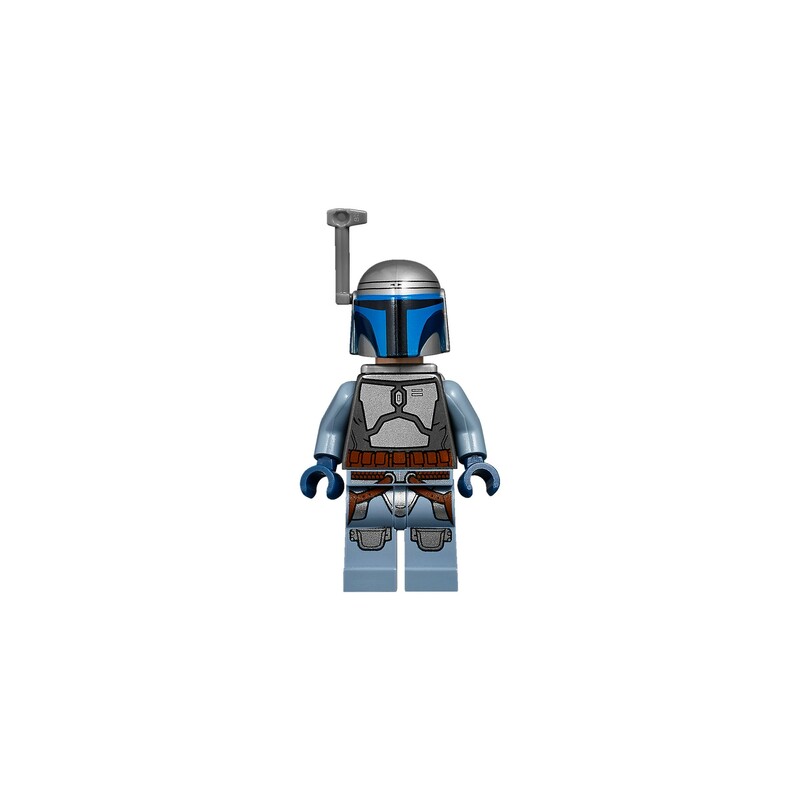 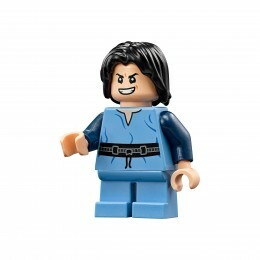 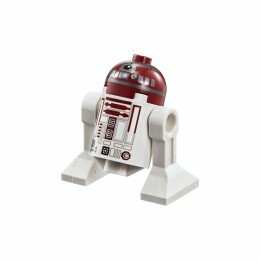 This impressive set also includes 3 minifigures and an Astromech droid figure. 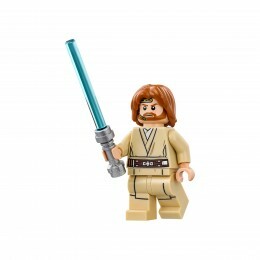 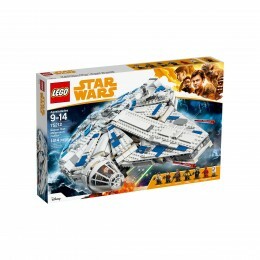 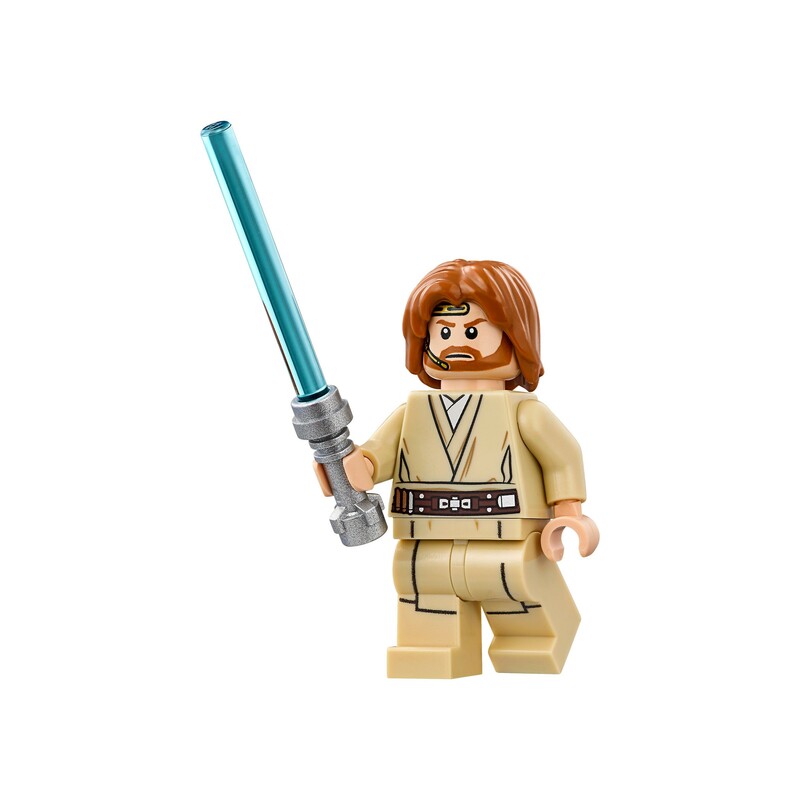 Features Obi-Wan's Jedi Starfighter and a buildable hyperdrive. 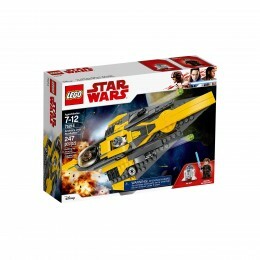 Jedi Starfighter measures over 3" (8cm) high, 11" (28cm) long and 4" (12cm) wide. 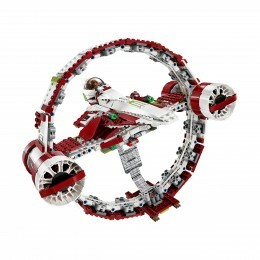 Hyperdrive with docked Jedi Starfighter measures over 10" (27cm) high, 11" (28cm) long and 12" (32cm) wide.